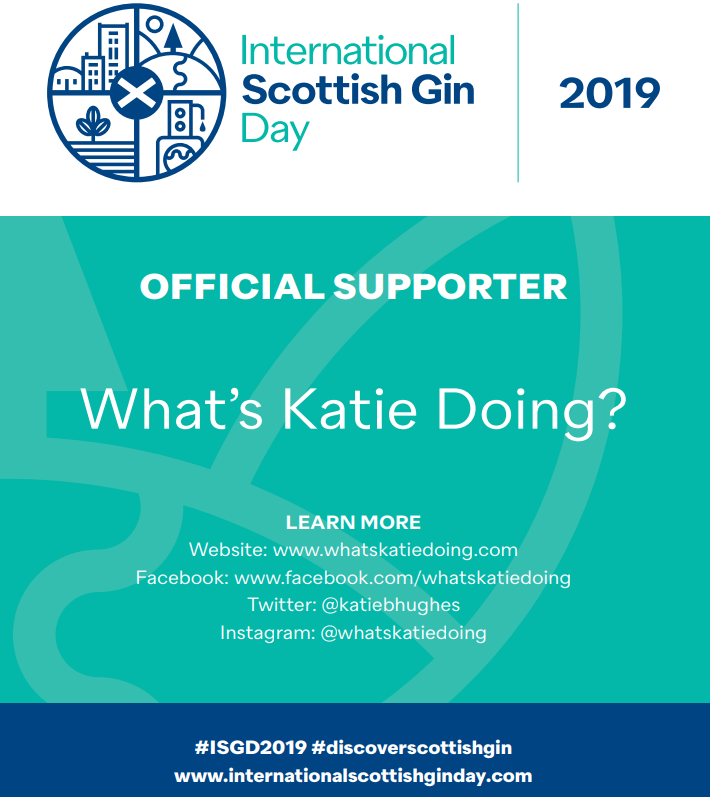 April 17 Gin Picks - What's Katie Doing? 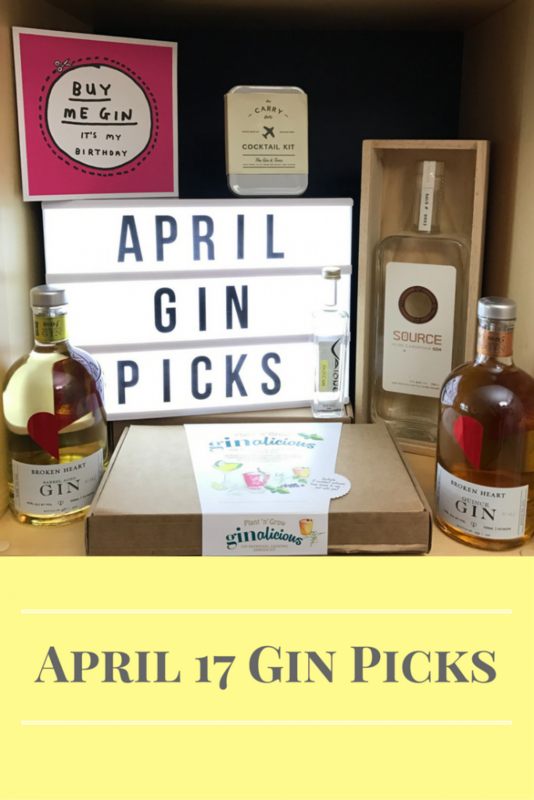 April gin picks with a New Zealand twist! 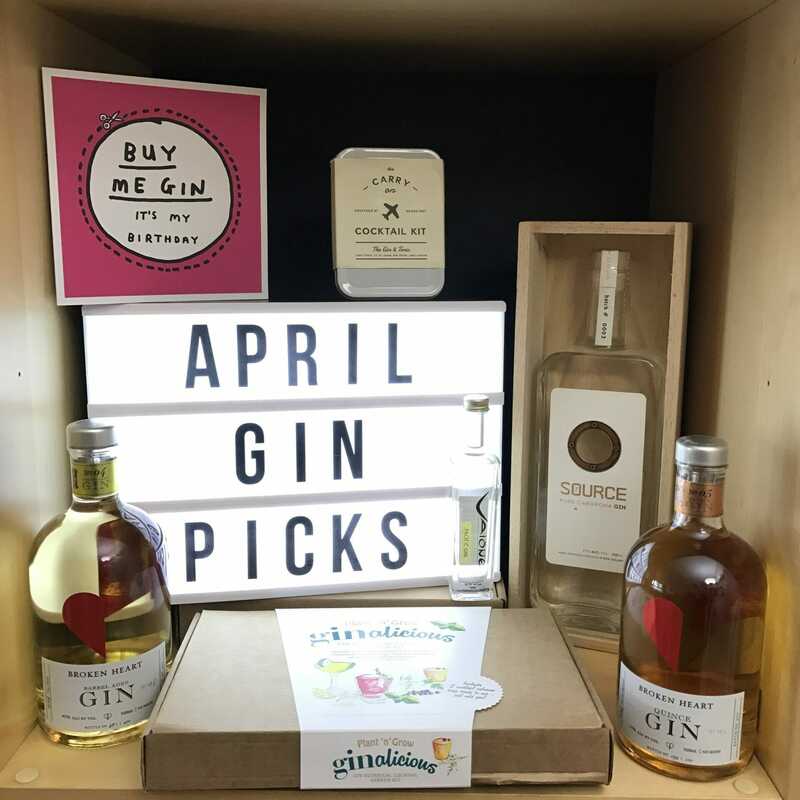 As you can see my April gin picks are skewed towards Kiwi gin. No surprise as I spent 3 weeks in New Zealand! 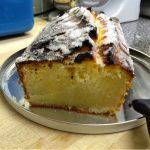 It was also my birthday whilst I was out there – so a good excuse to indulge. I had a great time with Joerg tasting his gins and trying the new ones – more on this coming to a blog post soon! 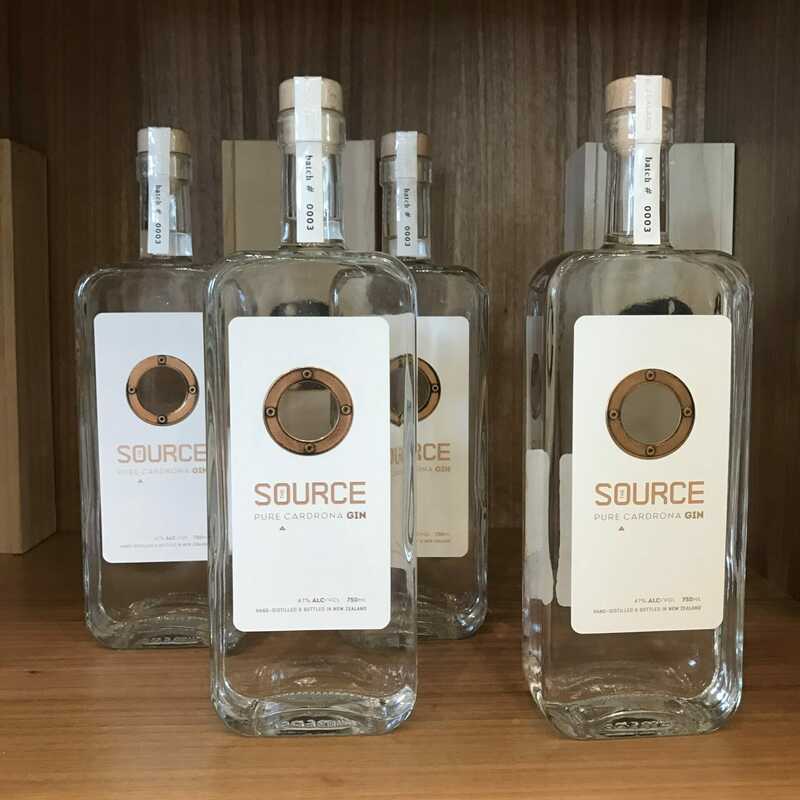 I brought back some Barrel aged gin – very light and refreshing for an aged gin; and the Quince gin. This is not a liqueur!!! 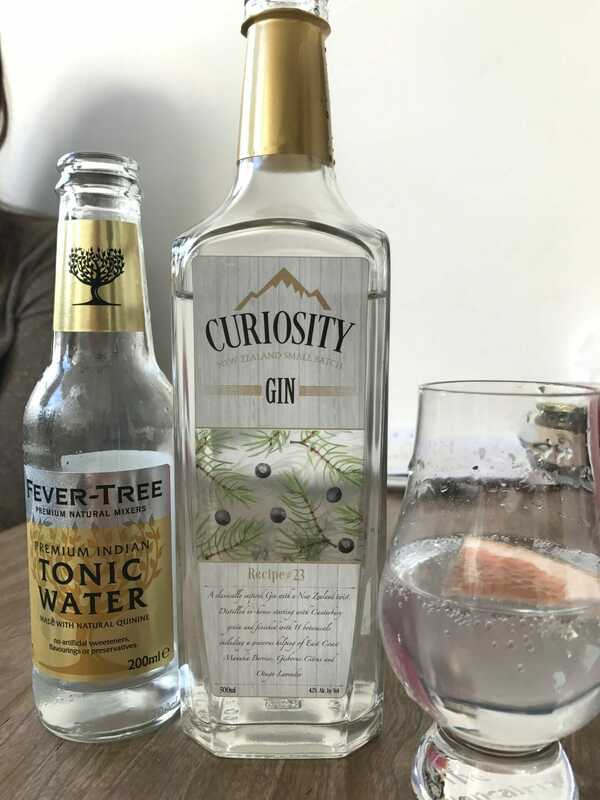 This gin is tart and meant to be drunk as a long drink with plenty of tonic and ice – perfect for summer if you ask me. 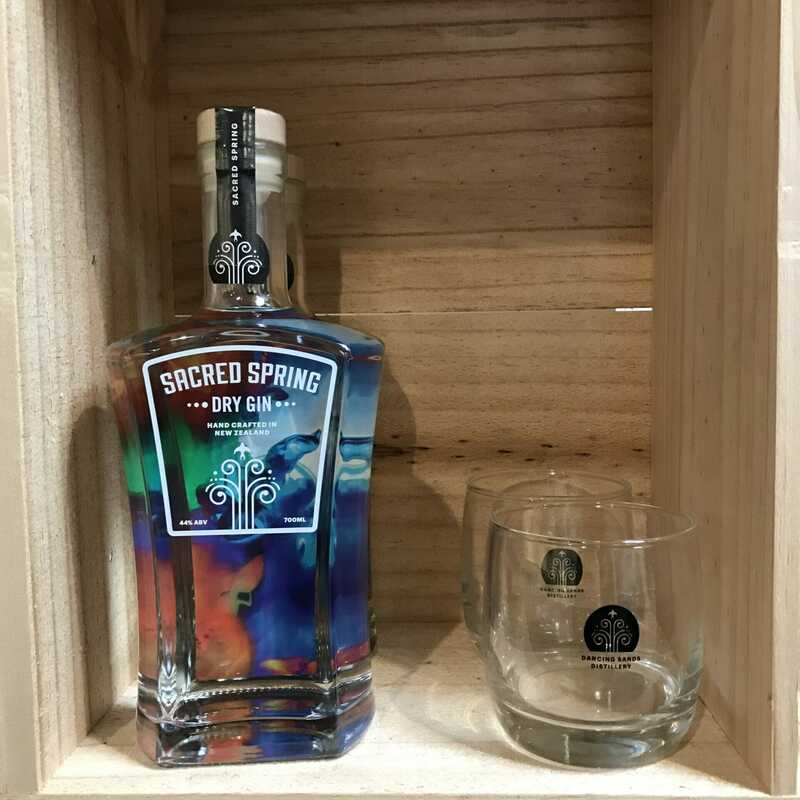 A play on words of being ‘on the sauce’ this gin is made by Cardrona distillery, just up the valley from Joerg. Their USP is that they make their own malt grain spirit and the character of this can be tasted in the gin. 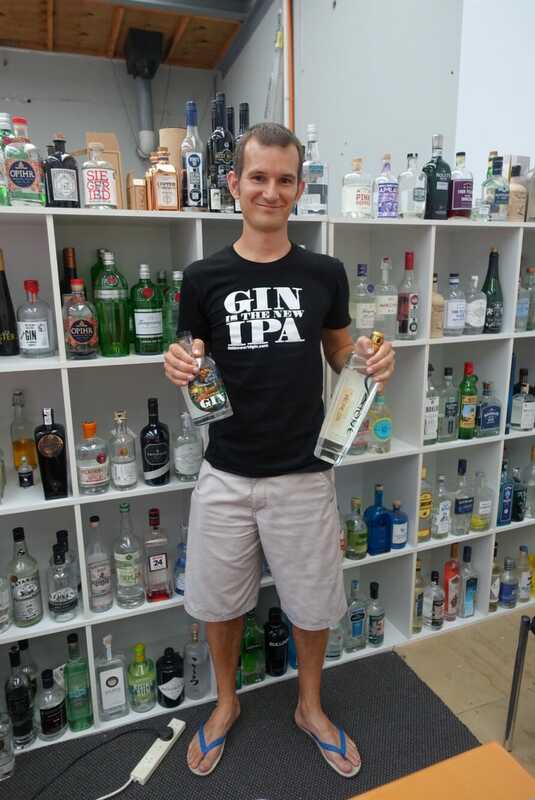 Antony showing us his wares and very impressive gin selection! Vaione gin and Guardian gin. These are made by Antony ‘The Gin Guy’ Sexton with some help from Luke of Epic beer fame. 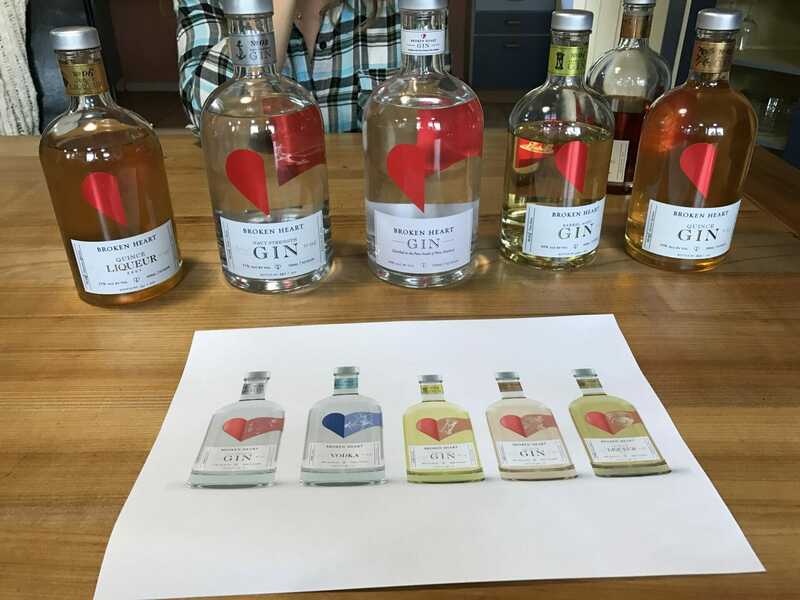 Both quite different – but unique and the craft gin collaboration for Guardian gin is very exciting! Made in Christchurch by another Antony (seriously do I need a name change to get ahead in the gin world?! 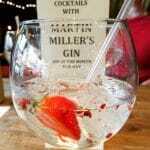 ), this is another gin where they start by making the spirit from malted grain. Alas my suitcase was full by the time I got here! You didn’t think I’d forget to include some British gin did you?! 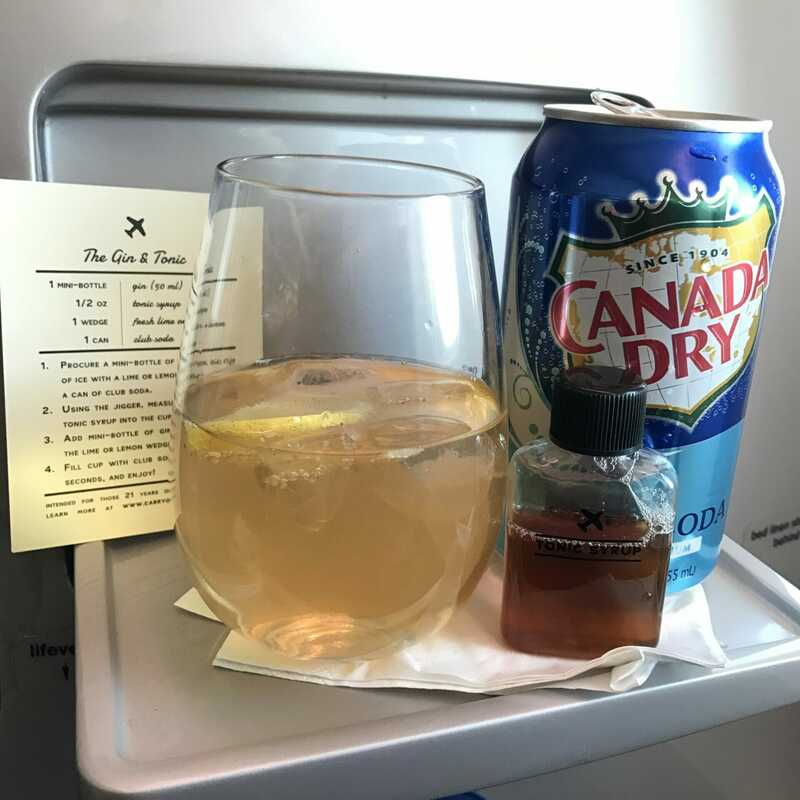 Well One gin you can only buy in World Duty Free… for the moment… it’s made by the same company as One Water, which aims to get clean drinking water to everyone across the world. 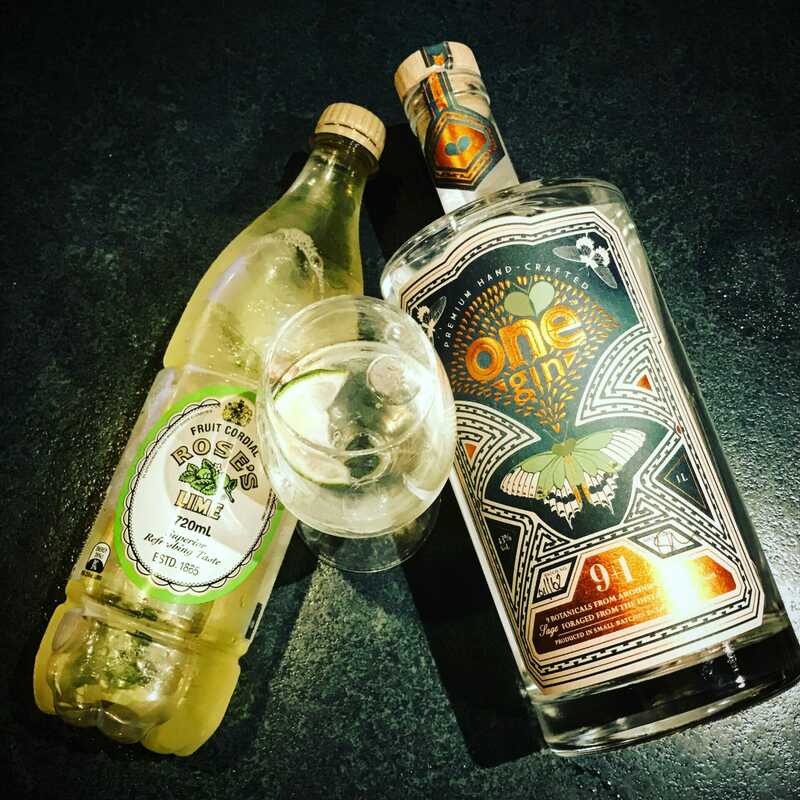 The main botanical is a very British Sage, which makes this gin great with a herbal tonic like Peter Spanton’s cardamom tonic, or perfect in a cocktail like a gimlet. Just add gin and soda! 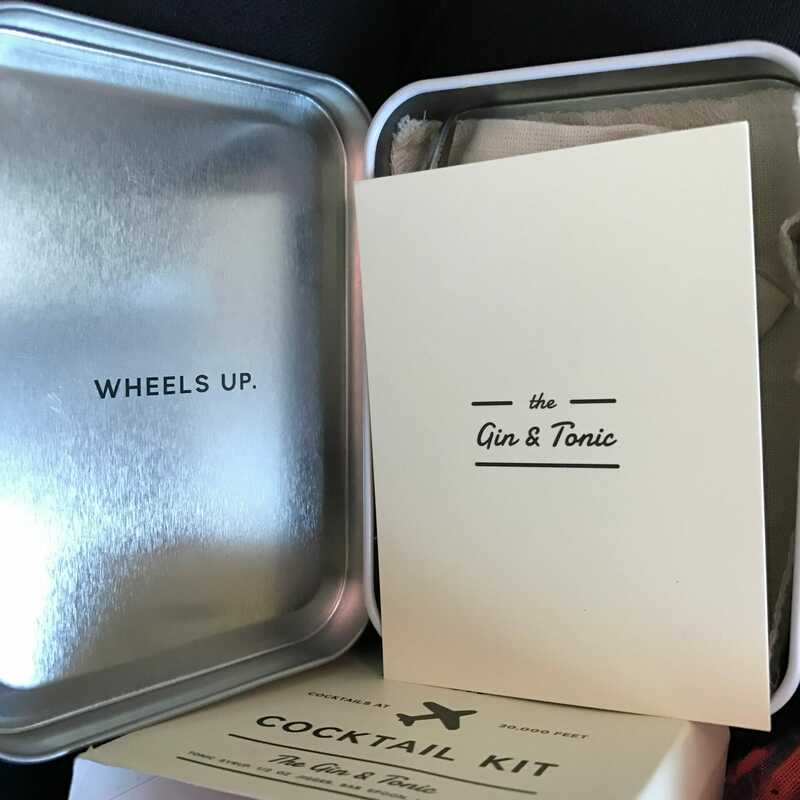 Ginalicious kit – my sister got me this for my birthday and it looks fun! There are garnishes ready for cocktails etc and some seeds to plant up so you have ready access to fresh herbs all year around… now I just need to get planting! 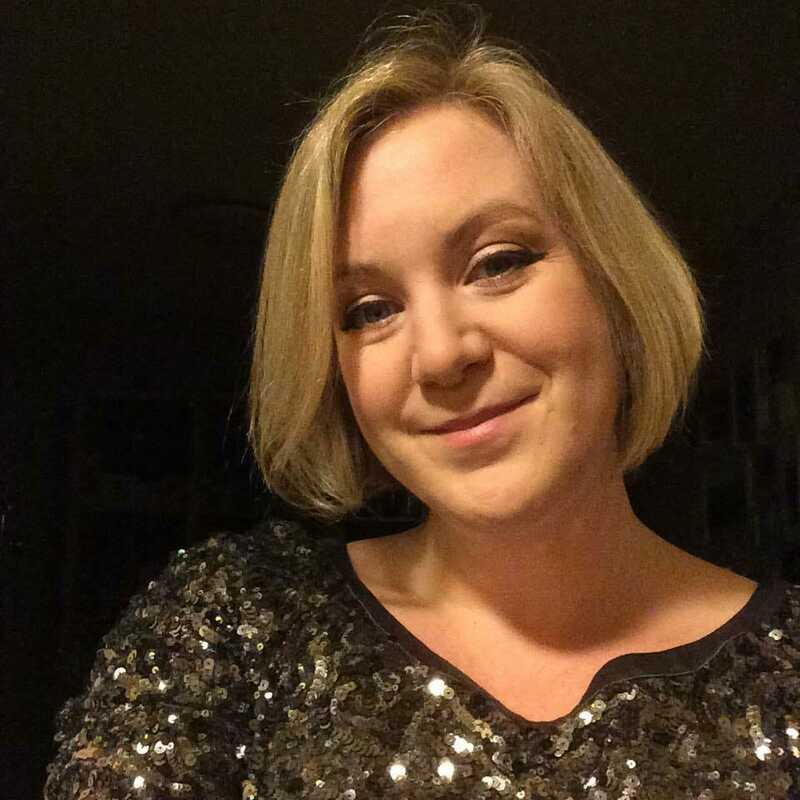 Pin me for ginspiration later!